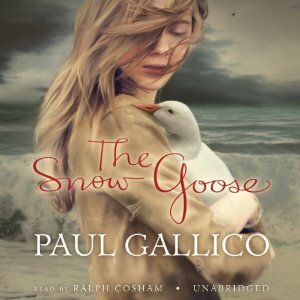 Thank you very much to Blackstone Audio and Audiobook Jukebox for allowing us the terrific opportunity to listen and review The Snow Goose by Paul Gallico. 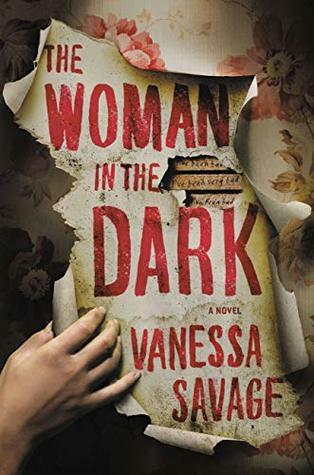 When I saw this one in the catalogue it was first its gorgeous cover that attracted my attention and then second, seeing that it was narrated by Ralph Cosham (of Louise Penny’s Gamache series) had me immediately requesting it. In two words, The Snow Goose is: Simply beautiful. At just shy of 40 minutes in length, this made my Friday commute to and from work a beautifully moving one. With Cosham’s wise and assured voice it made this brief story shine and sparkle. The Snow Goose is a stunningly moving and beautiful story. First published in book form in 1941, it describes a man, Philip Rhayader, with his hunchback and deformed, clawed hand seeking recluse in an abandoned lighthouse, far removed from the local town and its folk. Here, Rhayader paints and cares for the animals, mainly birds, which are also seeking a form of refuge, one from local hunters. One day, a knock at his door brings Fritha holding an injured snow goose. The appearance of both is quite startling. One because Fritha is one of the only people to ever venture near the lighthouse, and two because a snow goose is never known to reach this part of the world. 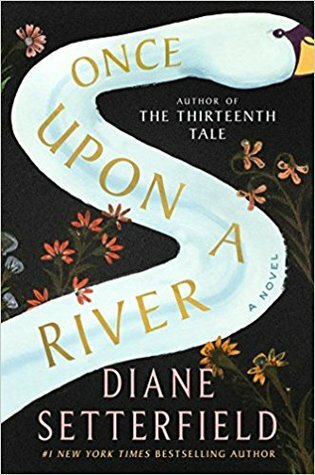 The story of healing is not only about the snow goose, but how this beautiful creature has formed a moving bond between a man shunned from society and a young girl that comes to love him. The second part of this story is also full of rich symbolism and beauty as Rhayader and this snow goose help to save sailors lost at sea during the war. Reports of a mysterious man and what appears to be this tremendous snow goose staying by his side are reported and become entrenched in their shared war stories. As written in the synopsis below, this is considered Gallico’s masterpiece. I could not agree more. A stunning new edition of a beloved children’s classic. 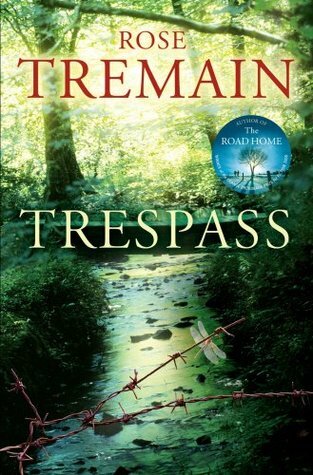 On the desolate Essex marshes, a young girl, Fritha, comes to seek help from Philip Rhayader, a recluse who lives in an abandoned lighthouse. She carries in her arms a wounded snow goose that has been storm-tossed across the Atlantic from Canada. Fritha is frightened of Rhayader, but he is gentler than his appearance suggests and nurses the goose back to health. Over the following months and years, Fritha visits the lighthouse when the snow goose is there. And every summer, when it flies away, Thayader is left alone once more. The Snow Goose is set in the years running up to the evacuation of Dunkirk in the Second World War. Originally published in 1940 in the Saturday Evening Post, it was brought out in book form the following year by Knopf, Michael Joseph and M&S simultaneously. 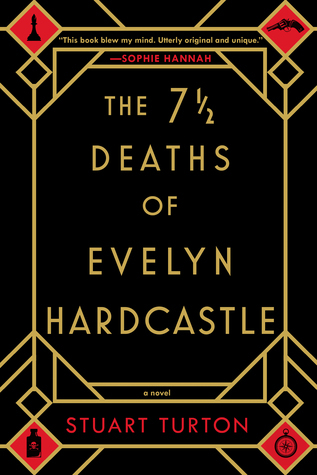 It won the prestigious O Henry prize that same year and has been continually in print ever since. The Snow Goose has inspired a number of musical scores and albums, has been made into two feature films and moved generations of readers. A new feature film will be released in the coming year. Beautifully written, with a powerful ending, and breathtakingly illustrated, this is an exquisite edition of Gallico’s masterpiece. Forty minutes of profound beauty. That is what you can expect when listening to The Snow Goose. I do want to go back and listen to it all over again. I could have listened to many more hours of it. 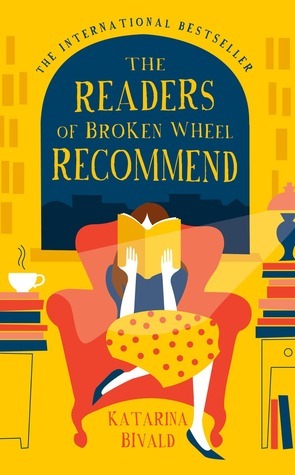 5 stars for a deeply touching, wonderfully narrated story. Included in this post is Camel’s 1975 album inspired by The Snow Goose for your listening (and viewing) pleasure.